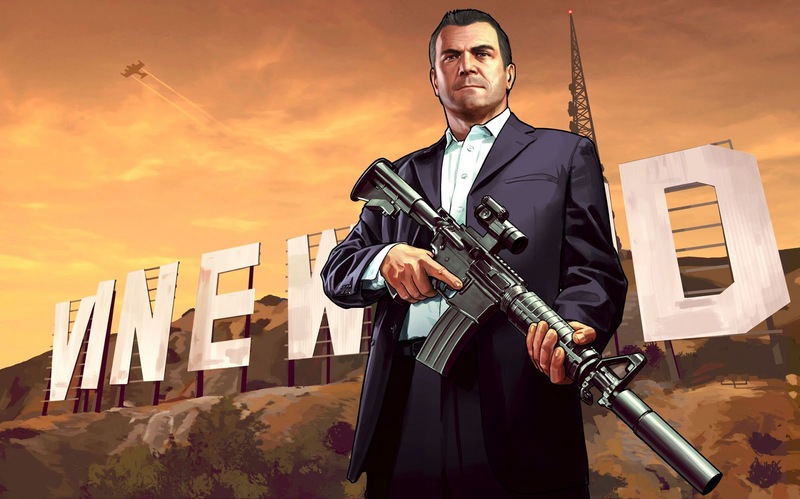 GTA V features three playable characters. Character switching is incredibly fluid and instant, and you can select any of the three characters off-mission with free-roam, but not while on a mission. In missions you can only switch for unique objectives. 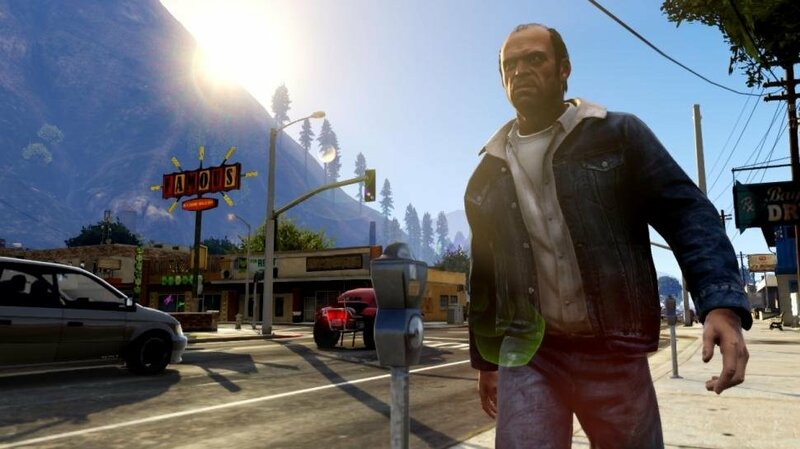 Michael is a retired bank robber who made a deal with the FIB and is currently in the witness protection program. Married to wife (Amanda) and has a teenage daughter named Tracy and a son named Jimmy. Michael is the brains of the trio, and an effective leader. Michael has a special version of the bullet time ability. Franklin is in his early 20s and works at a car dealership. Franklin is a skilled sniper and driver. 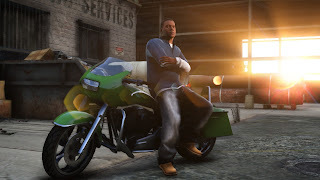 He will be the best driver in the game despite the game having a driving statistic. 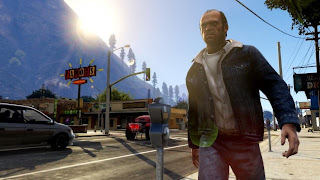 Trevor has a special frenzy mode where he does double damage while taking half damage, and he also has a special unique melee attack. Trevor is an exceptional pilot and will be the best pilot in the game.